Here at Make a Meme we use WordPress on our blog and it is an important part of blogging online. 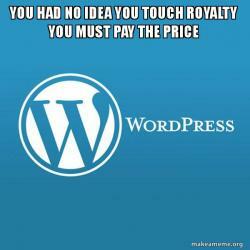 At the last count WordPress installs was getting up to about 100 million. 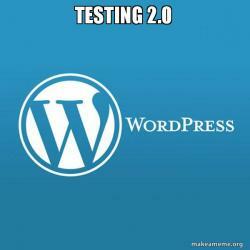 There are many great tools out there that can help you in your blogging efforts. Firstly make sure you are using Google Analytics on your blog and there are many Analytics plugins out there, including Monster analytics and Yoast analytics. 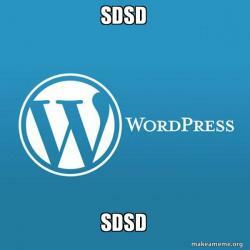 We will be updating this list in the future but one great WordPress tool we must include is WordPress Theme Detector. 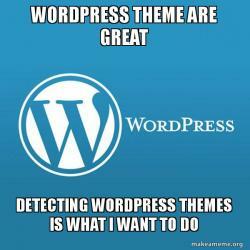 This great tool will let you know the theme that a WordPress site is using. So if you see a great site and want to use the same theme then just plug it into the form on the site and magically the name of the theme will appear.